First it was gas, today it is water. What will Kadyrov turn off next? 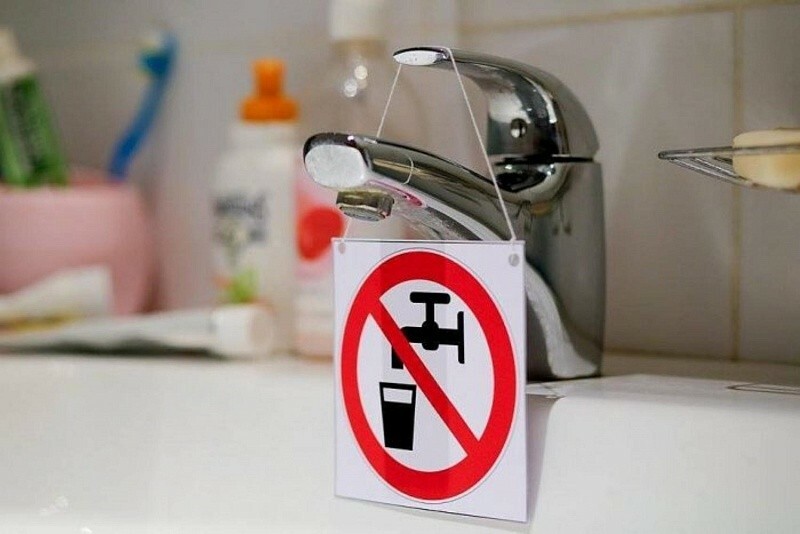 According to messages (see video) coming from Chechnya via social nets, water service has been discontinued in some villages of the republic, for this reason the population of these villages suffers from thirst. An audio recording in Chechen language is being forwarded via WhatsApp, where a person asks to publicize that all Kadyrov’s beautiful speeches about the fabulously good life in the Chechen Republic are lies. He says that he recently came to Chechnya and is shocked by what he saw there. The young man talks about lawlessness and in desperation calls to spread the information about abuse of power committed by R. Kadyrov against the Chechen people.